Refer to the video, Time off Request and Availability for Admins, to learn more. 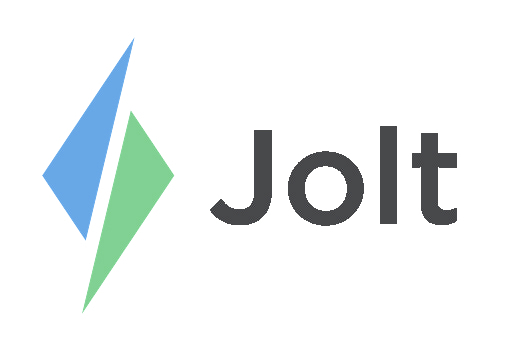 Login to the Jolt Lite App on the smart phone. Select Time Off from the menu. 1. Select the Manage tab which is the Checkmark Icon. 2. Select Filtered to view Approved, Pending, or Denied Requests. 3. Tap the Approve Request or Deny Request button. Push notifications will be sent to employees with the status of the request, once it has been approved or denied.